Congresswoman Alma Adams and Congressman David Price have consistently supported women’s issues over their long careers, and continue to do so. 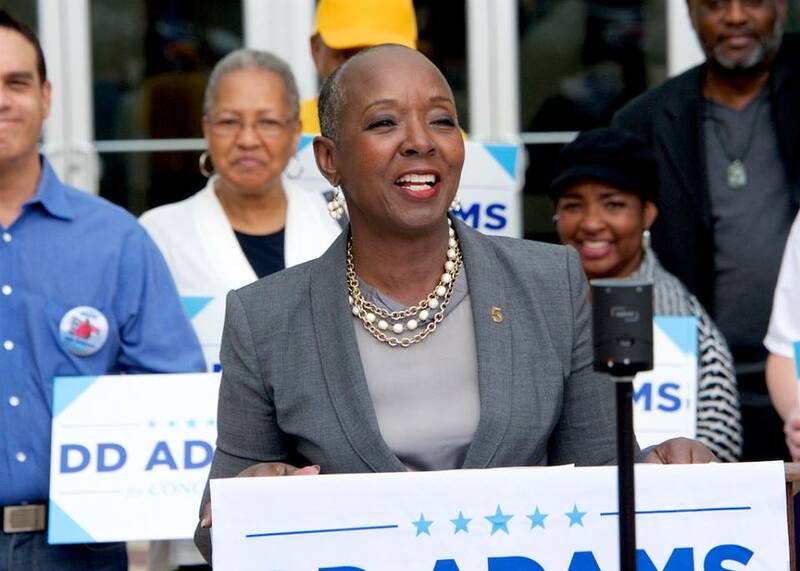 For Congresswoman Adams, education and women’s rights aren’t political issues, they are personal issues that have shaped who she is today and how she represents the people she serves. Congressman Price has been for decades a strong supporter of reproductive rights, public education, accessible health care, affordable housing, clean air and water, and improved transportation alternatives. . This entry was posted in endorsements, voting, women and tagged endorsements, voting, women. Bookmark the permalink.